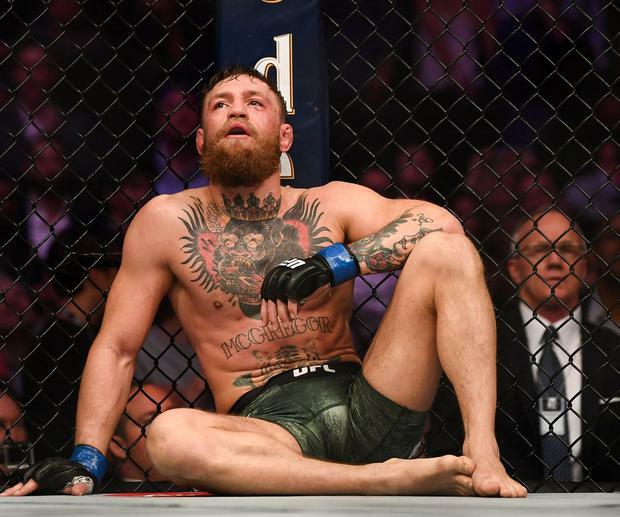 McGregor posted on Twitter: "Hey guys quick announcement, I've decided to retire from the sport formally known as "Mixed Martial Art" today. 'The Money Fight' was a lucrative affair – with more than a million pay per view buyers in the UK and four million in the United States, with the American defeating his opponent in the 10th round by TKO. McGregor's post on Tuesday morning is not the first time the Dublin-born fighter has spoken of calling it a day. In a 2016 post, he wrote: "I have decided to retire young. Thanks for the cheese. Catch ya's later."